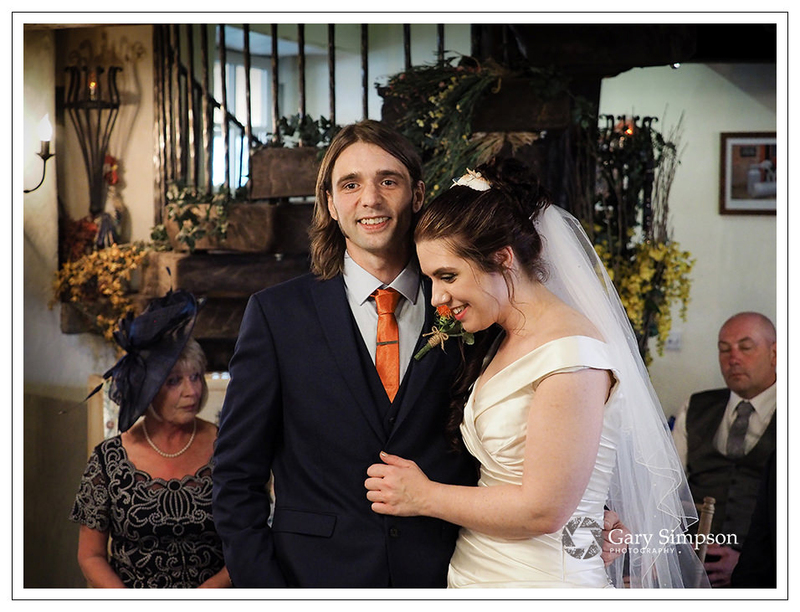 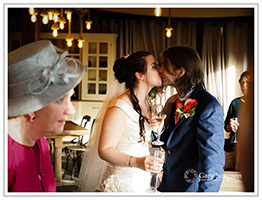 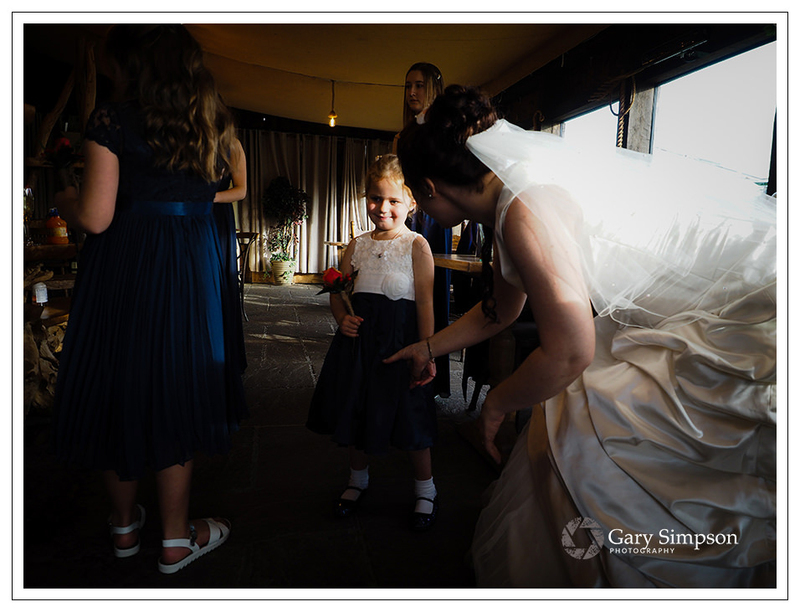 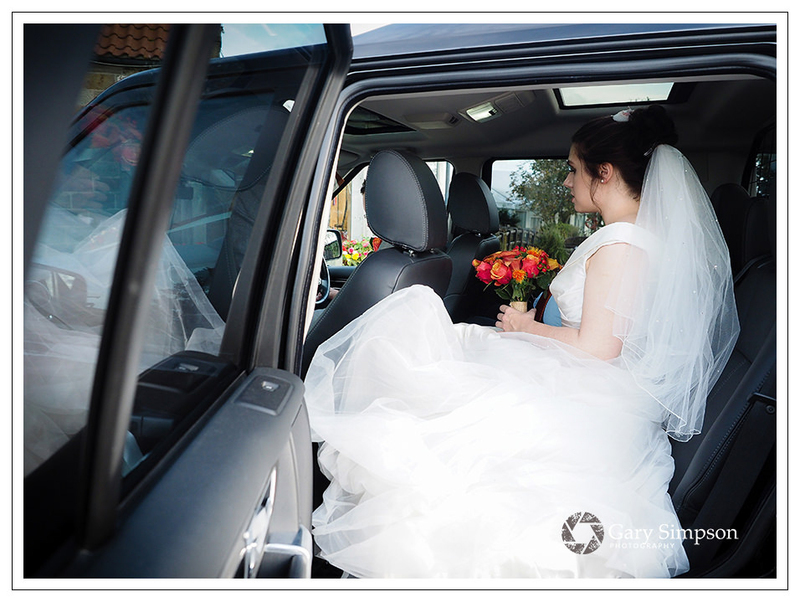 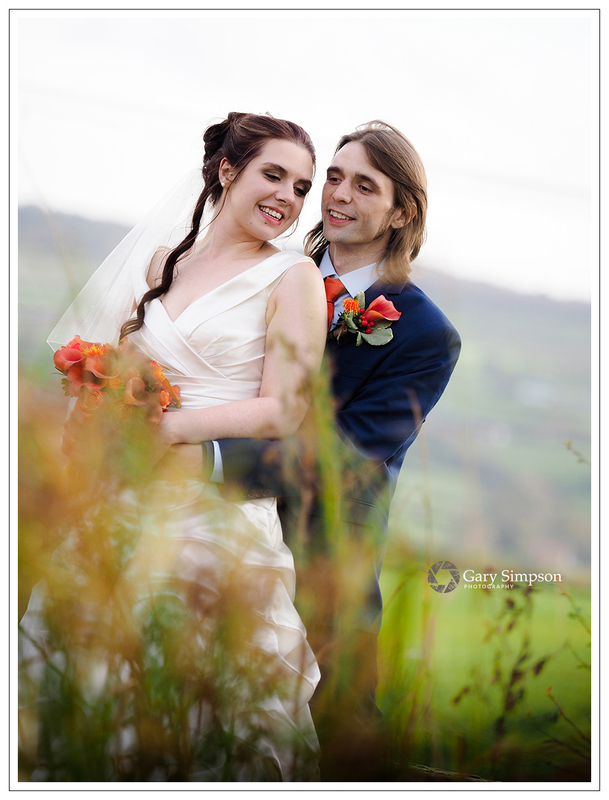 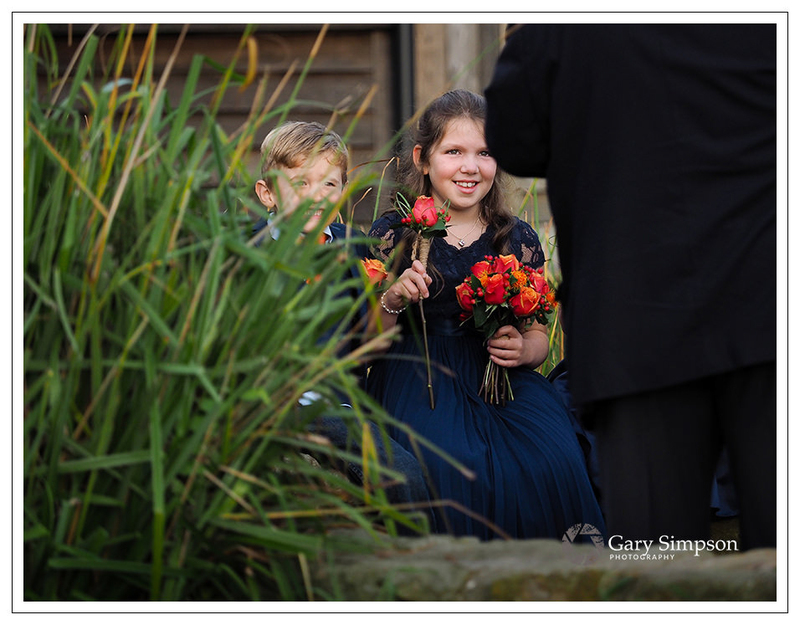 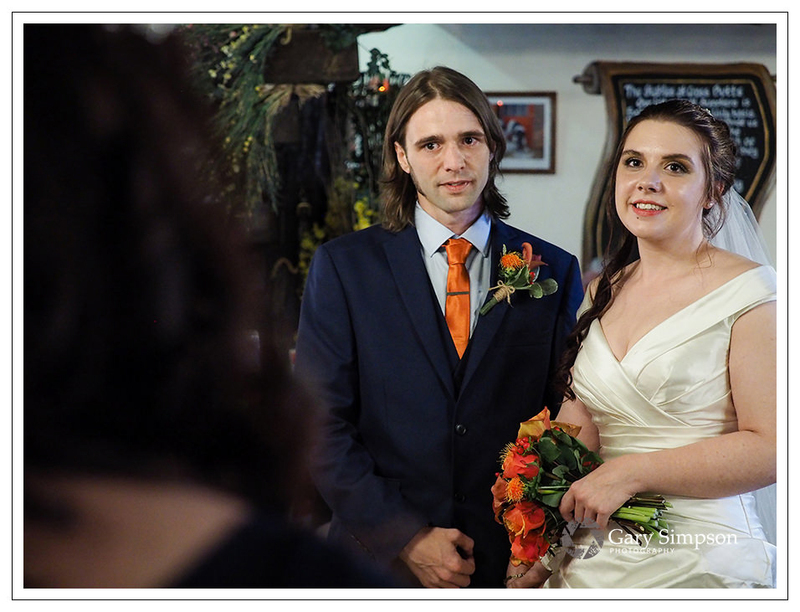 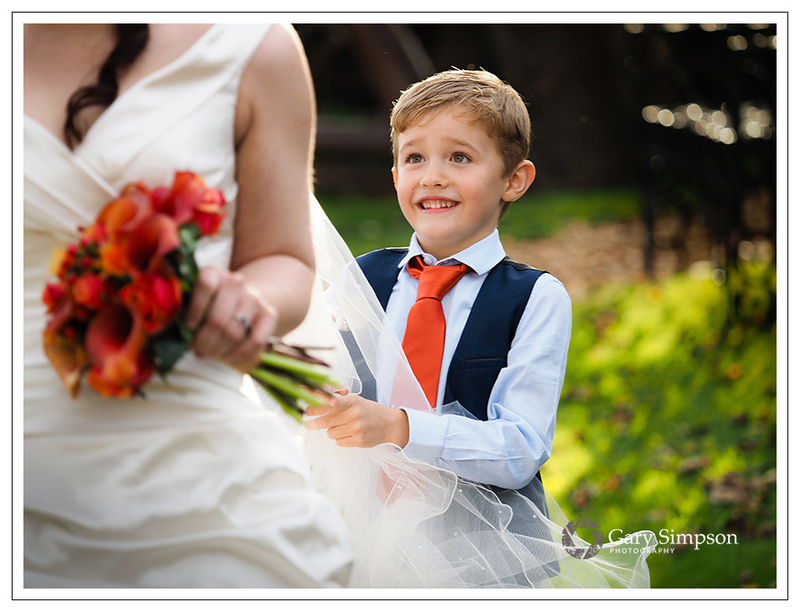 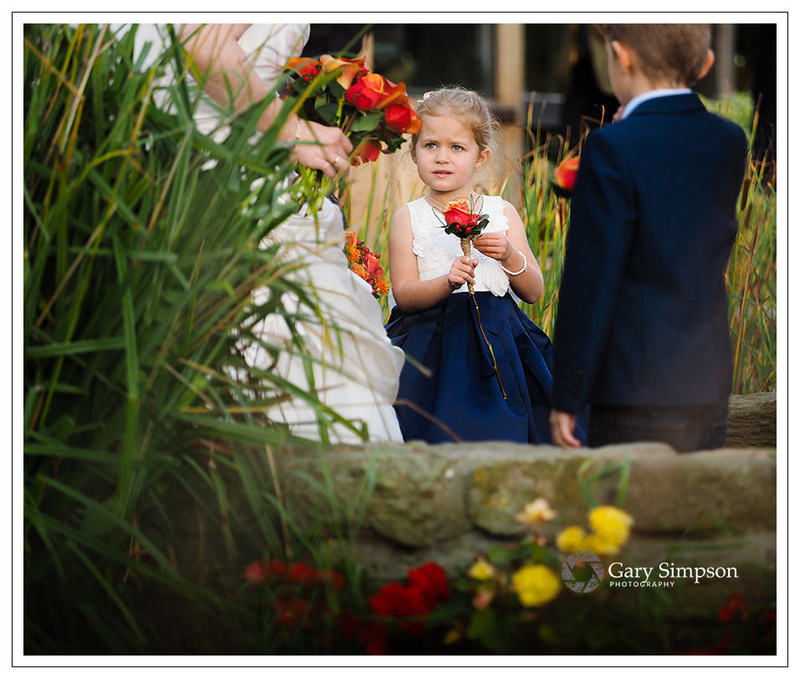 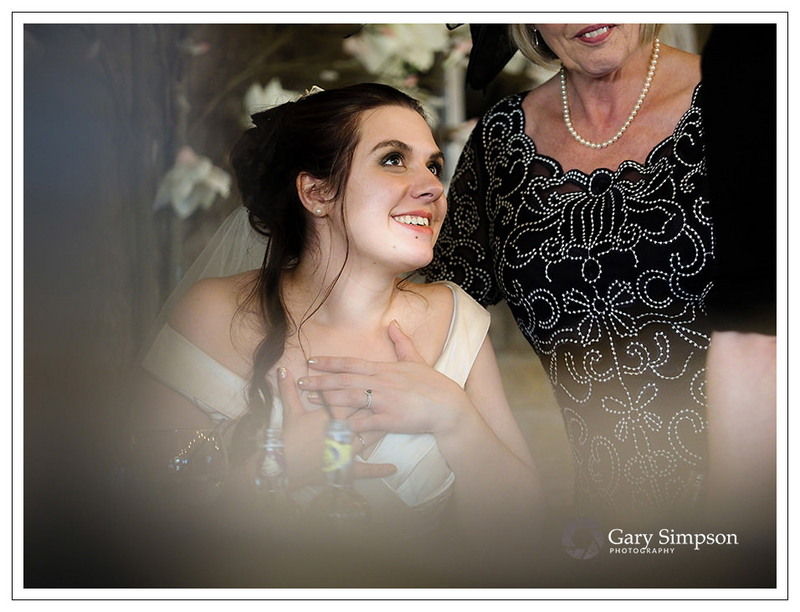 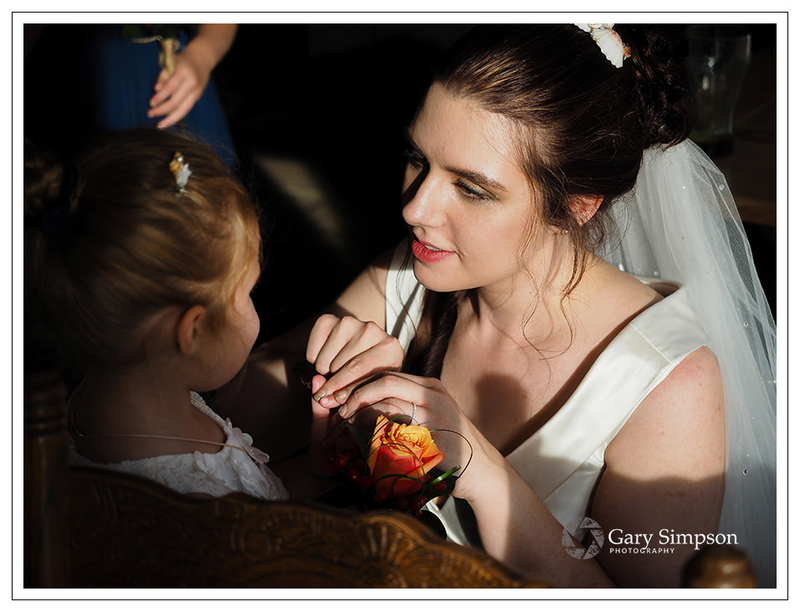 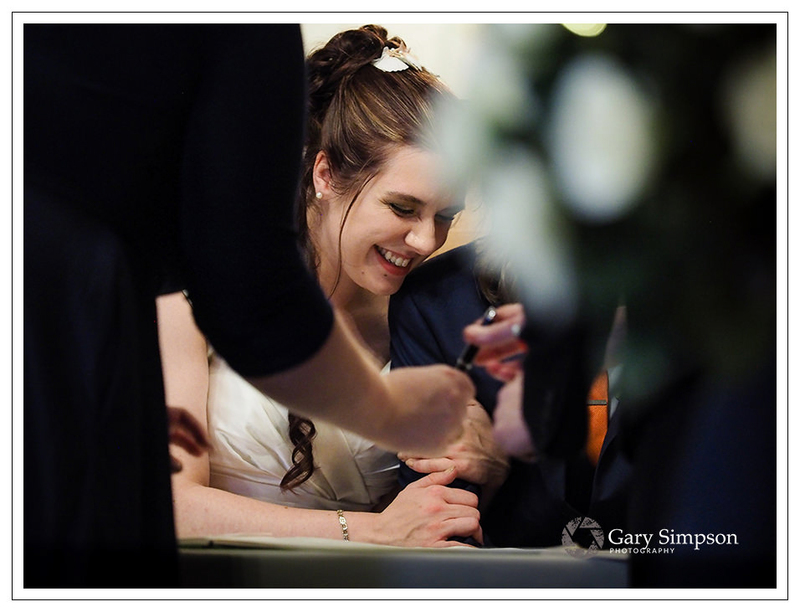 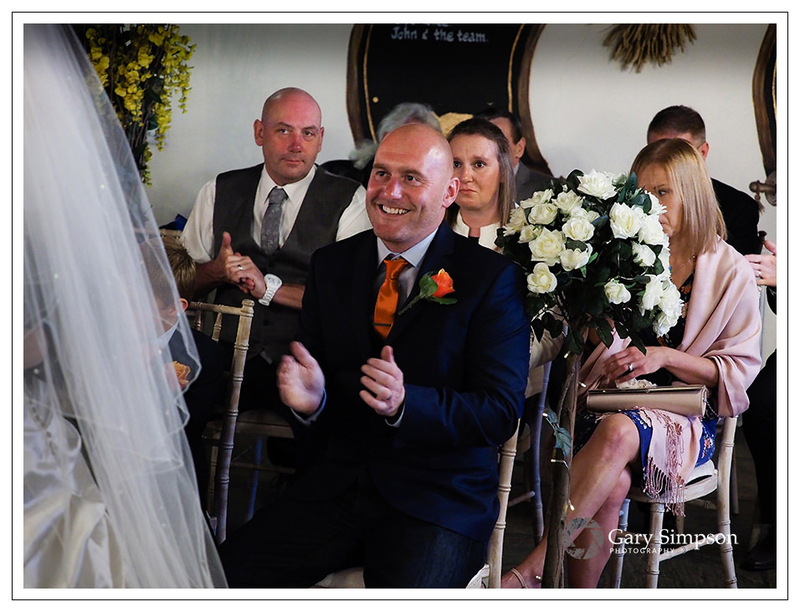 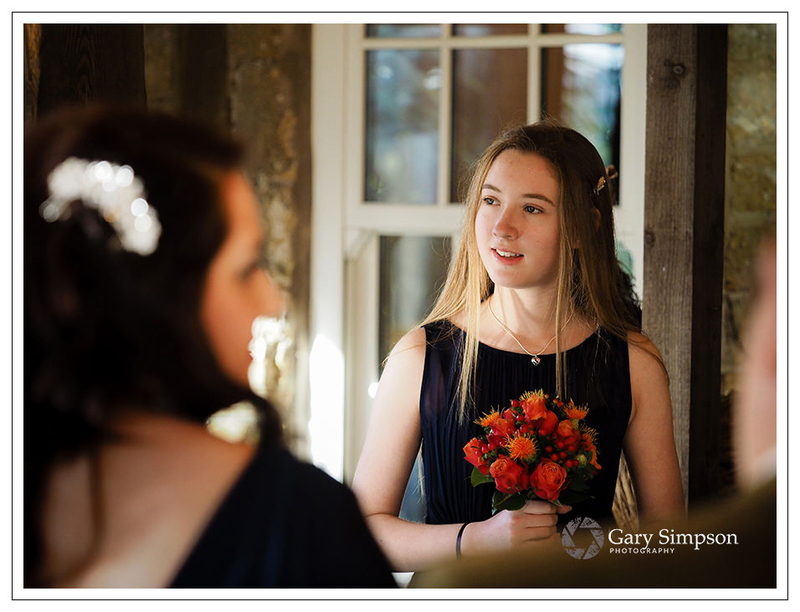 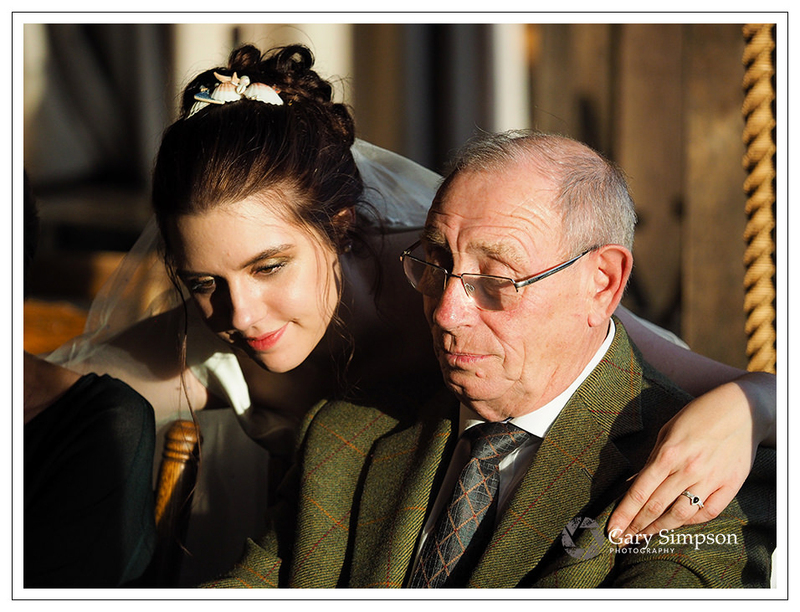 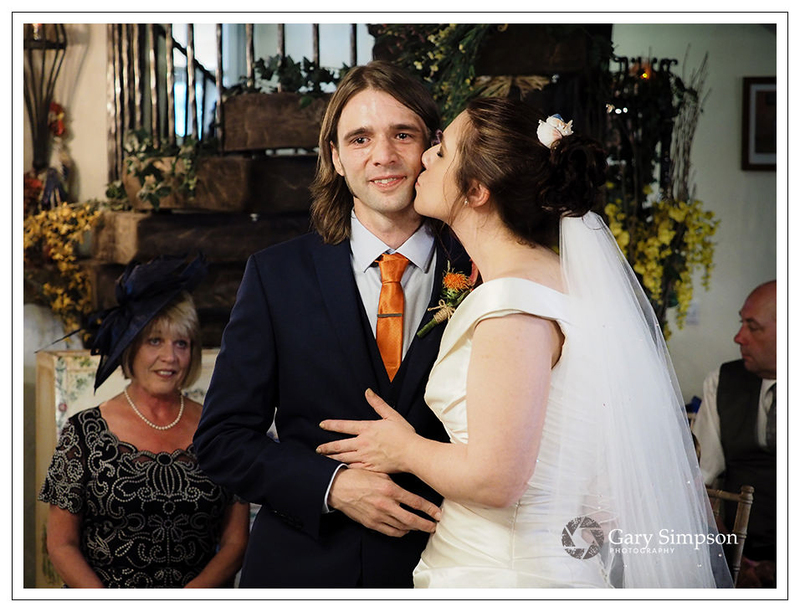 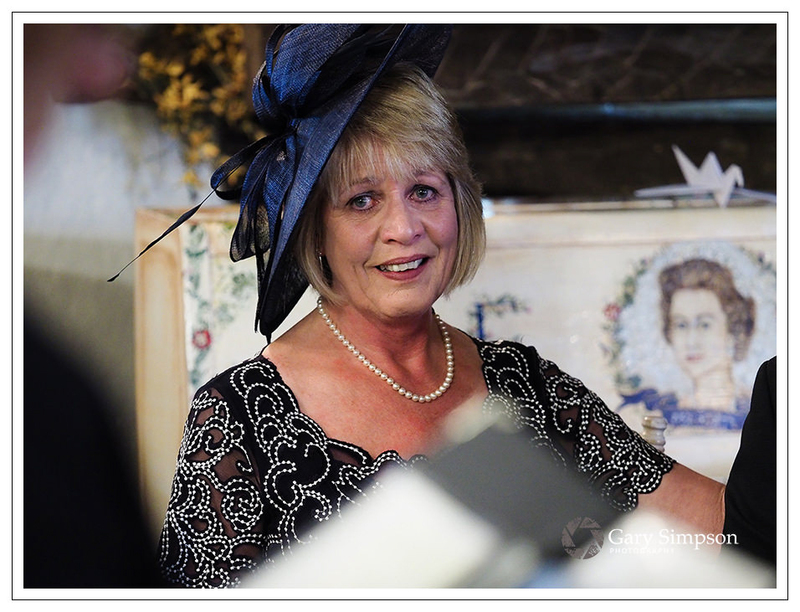 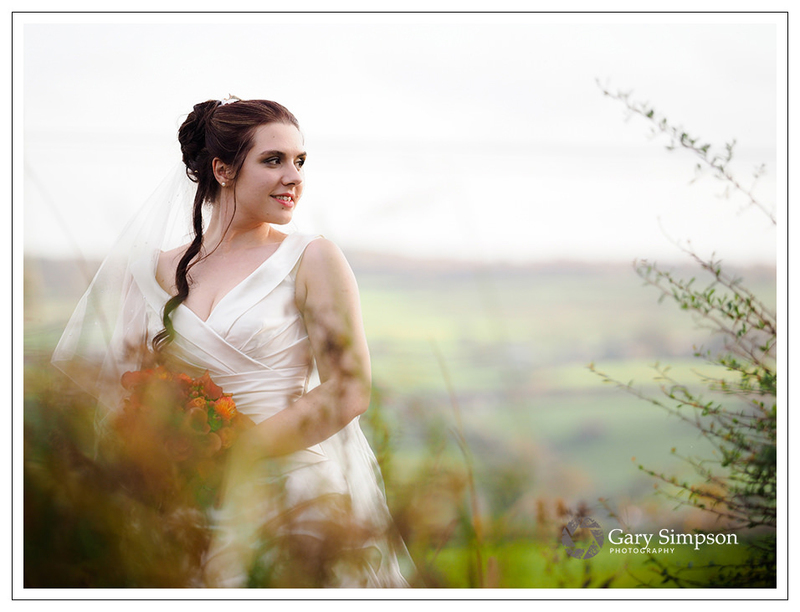 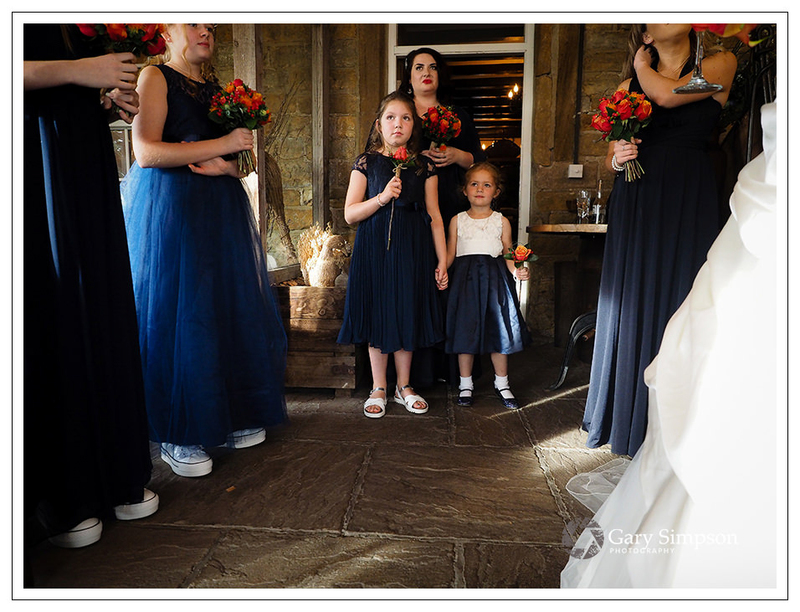 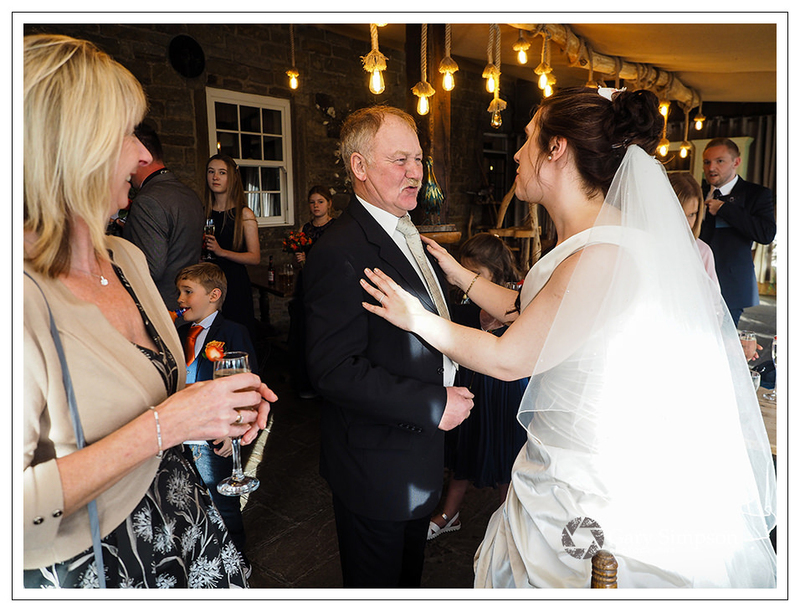 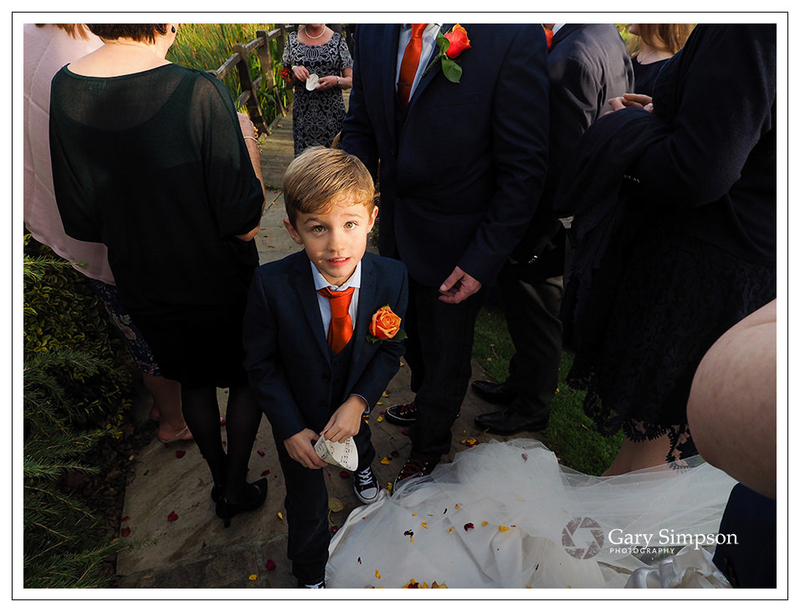 A wedding at Crosssbutts Stables can produce some really stunning photography. 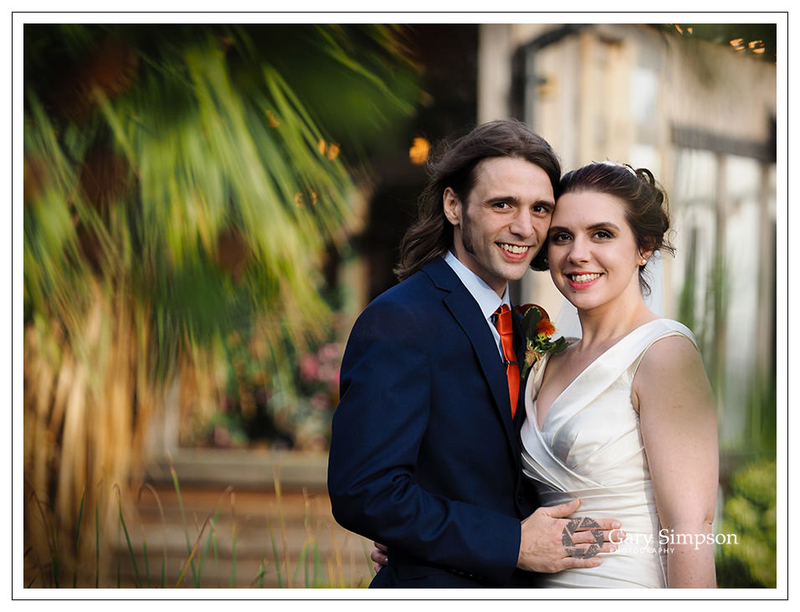 It can also be a little difficult with low light and a combination of mixed light sources. 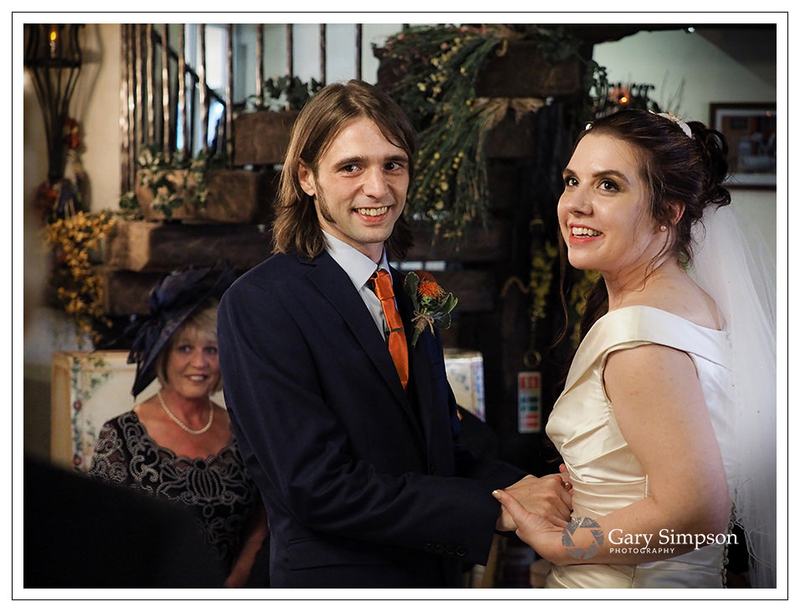 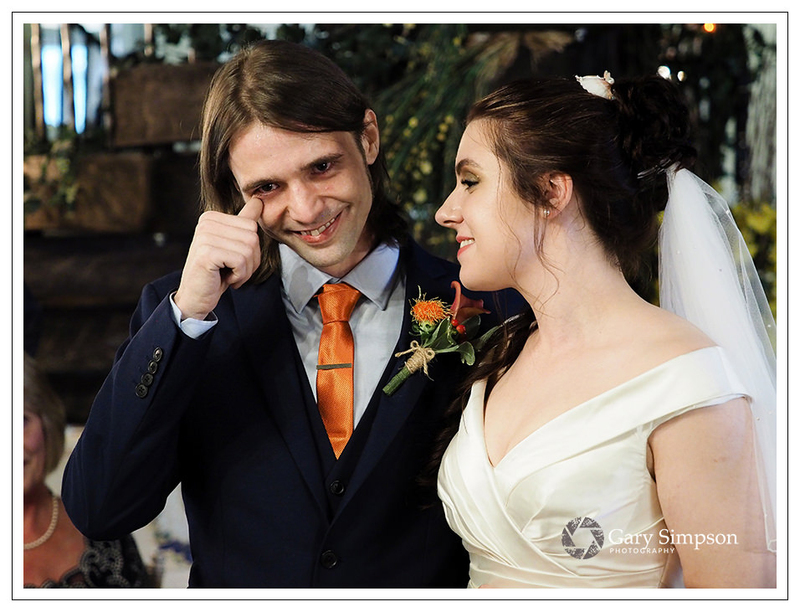 Freya and Chris’s wedding was both fun and challenging. 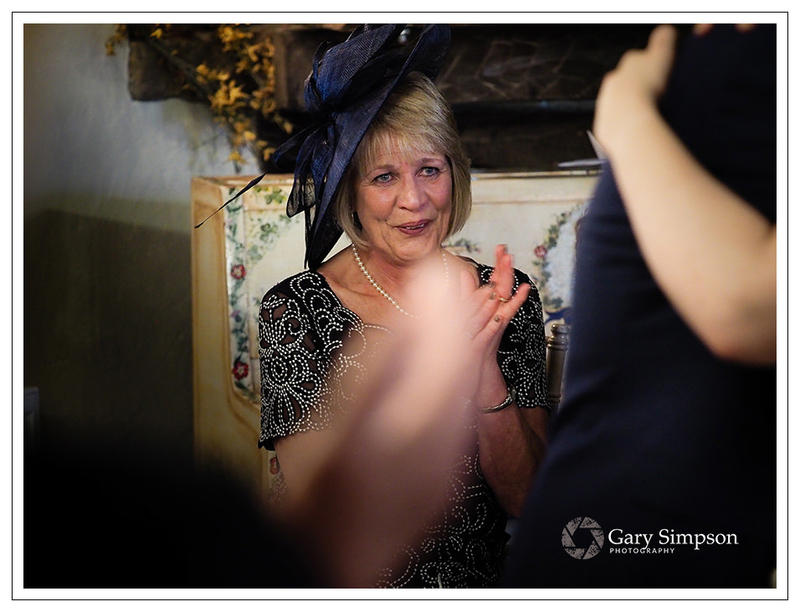 Overcoming such things is what makes it so exciting to be a wedding photographer and the rewards are well worth the extra effort. 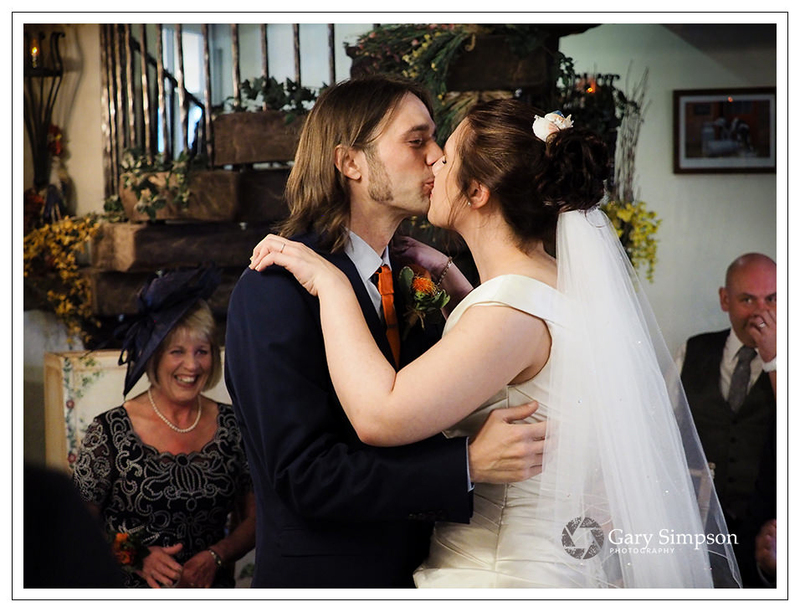 Freya & Chris wanted very little direction on their day and wanted the documentary style wedding photography i love doing. 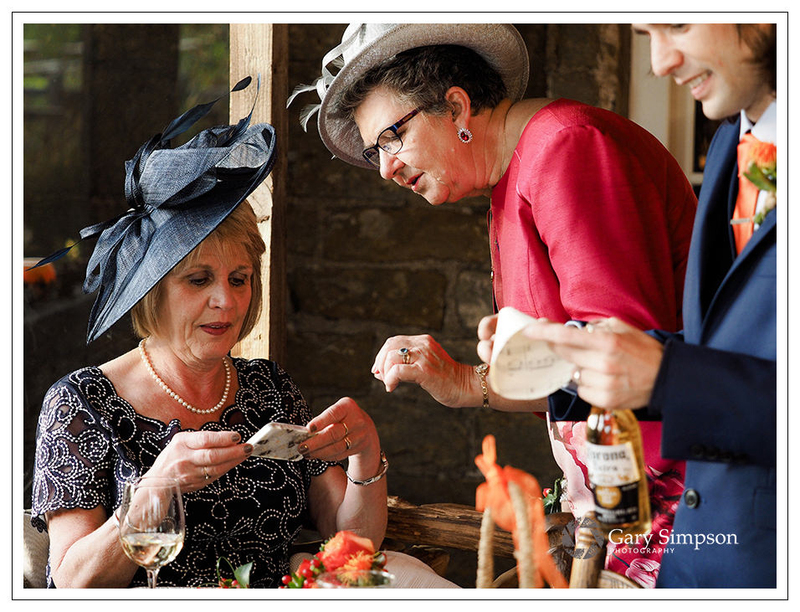 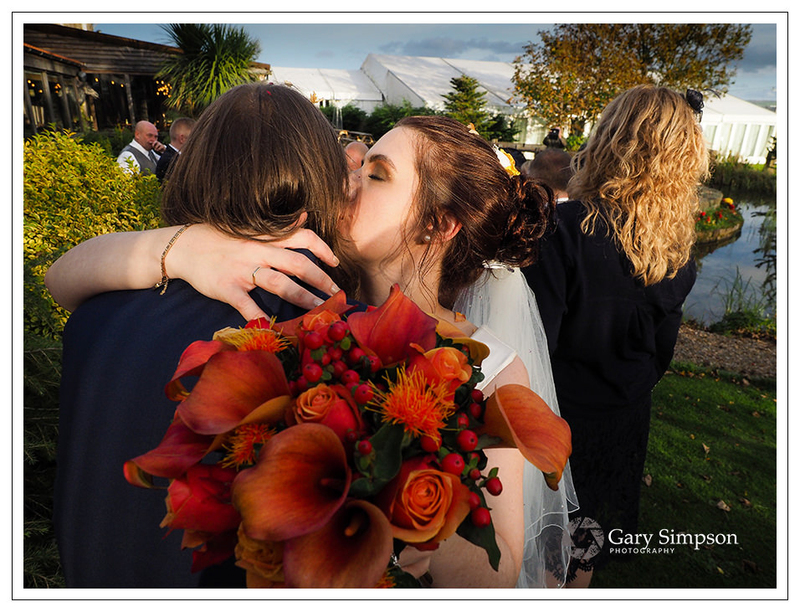 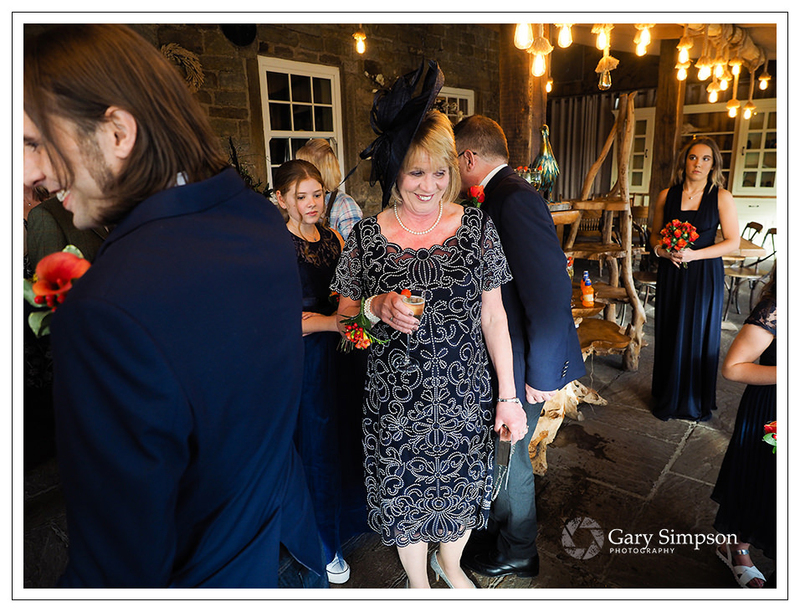 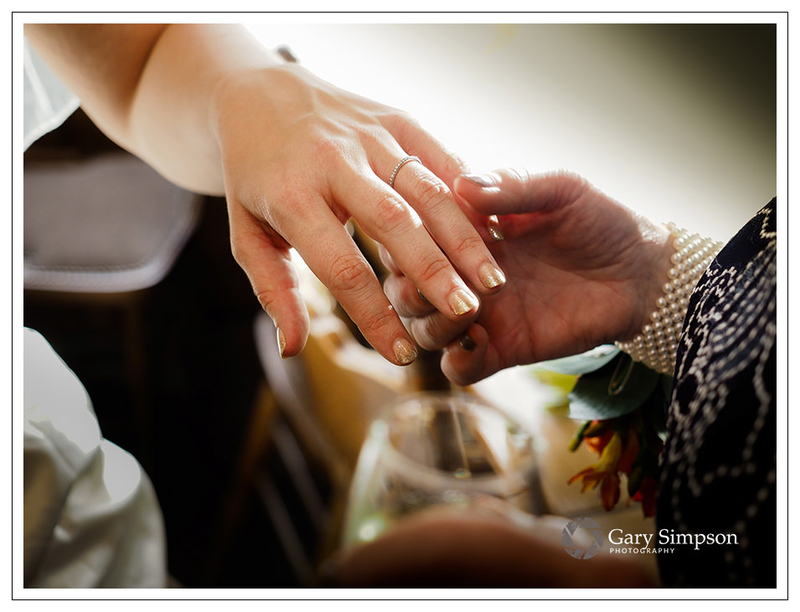 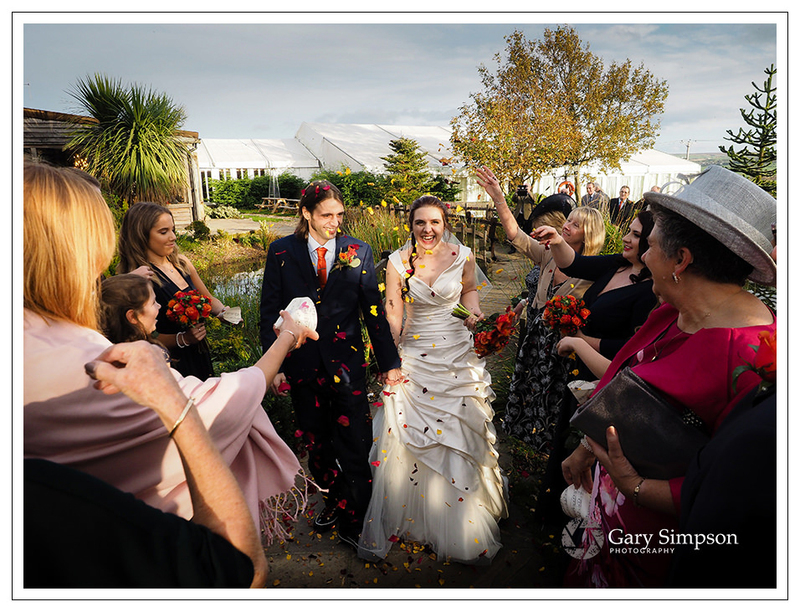 Over the years, i have lost count how many weddings iv’e photographed at the Stables. 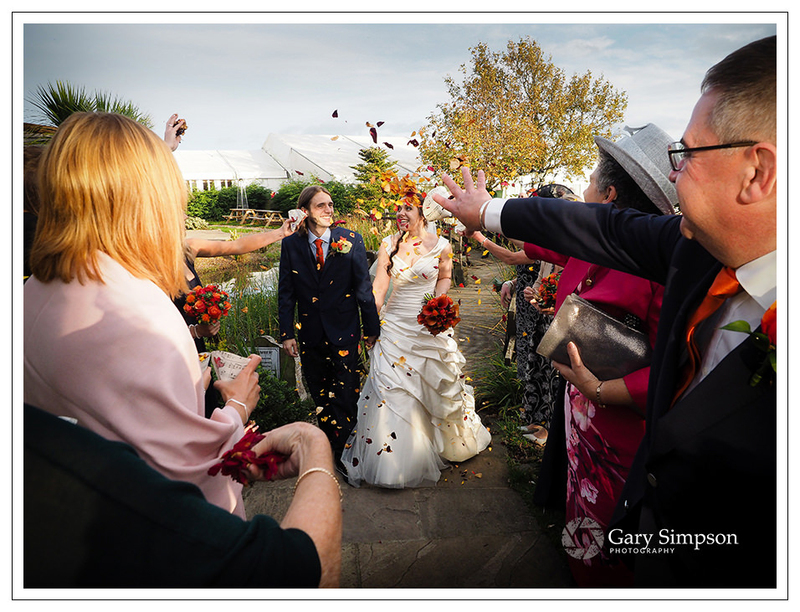 There is always a great ambience and atmosphere and this venue. 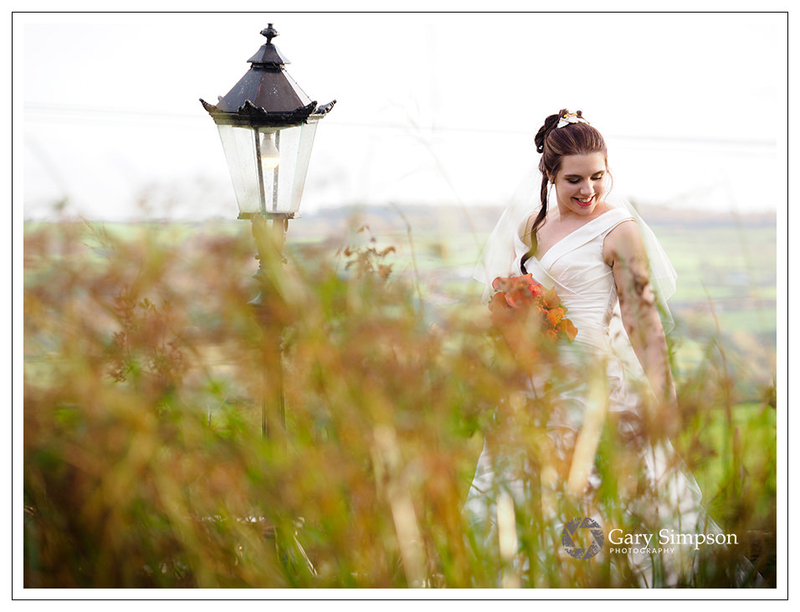 For Freya & Chris’s wedding i was only covering a small part of their day. 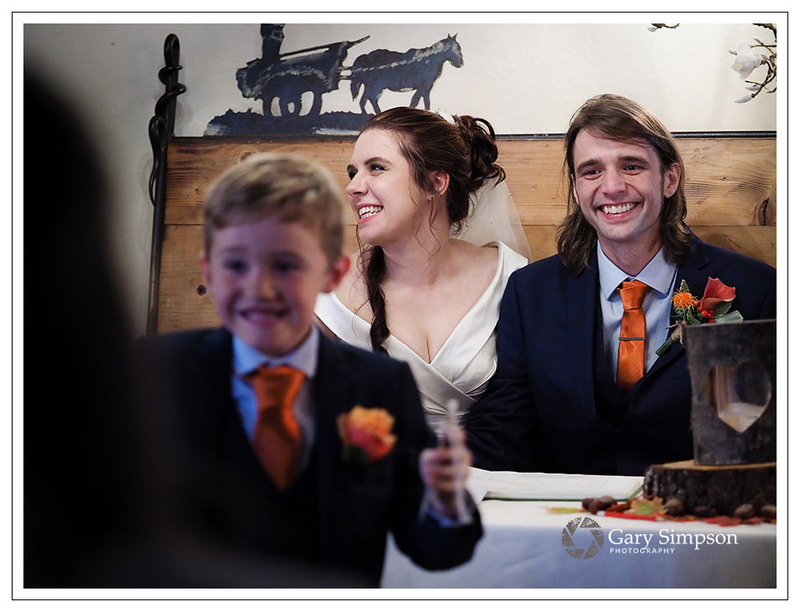 When everything falls into place its amazing just how many photographs you can walk away with with even just with a few hours coverage. 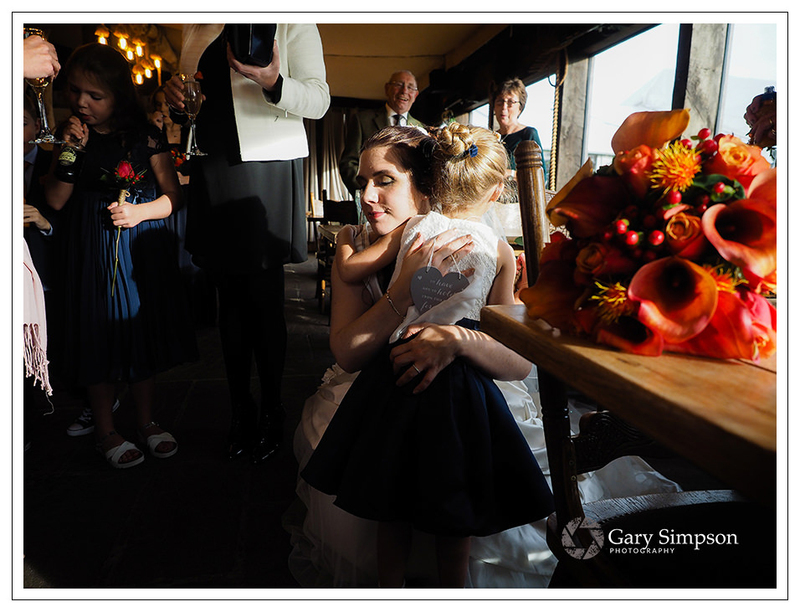 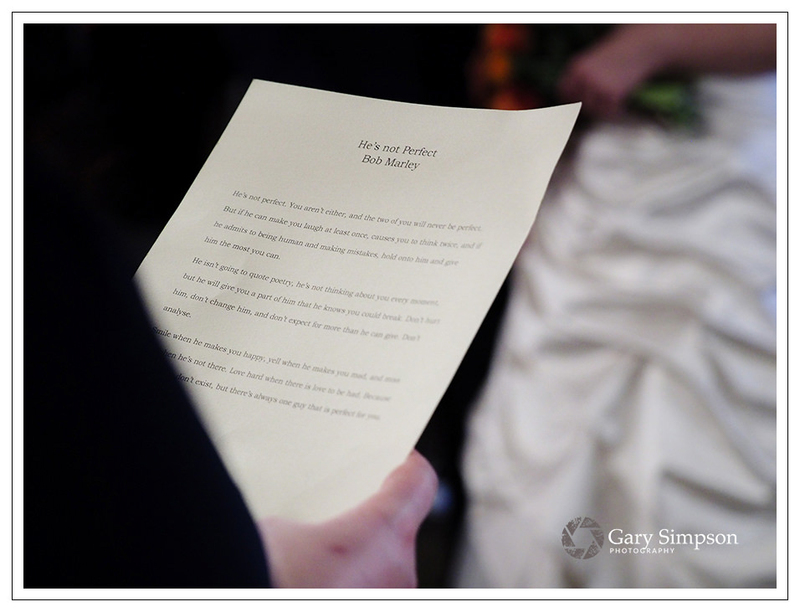 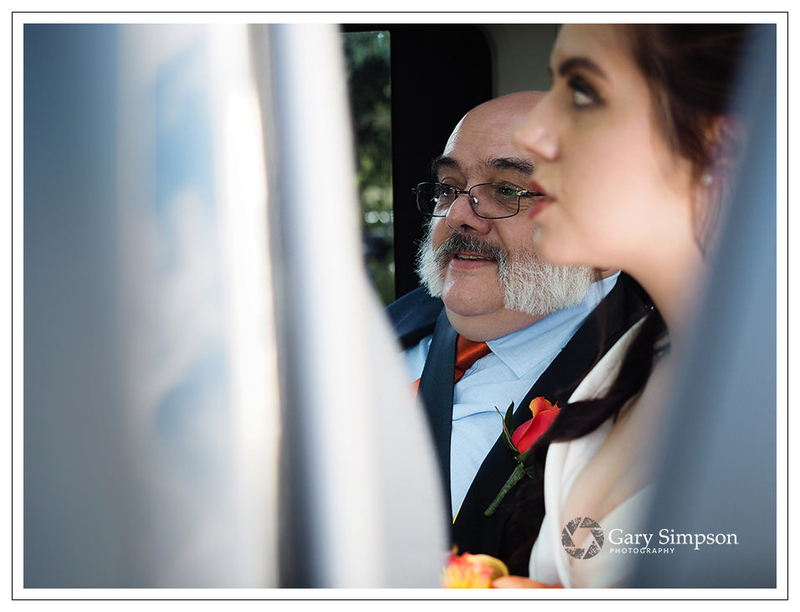 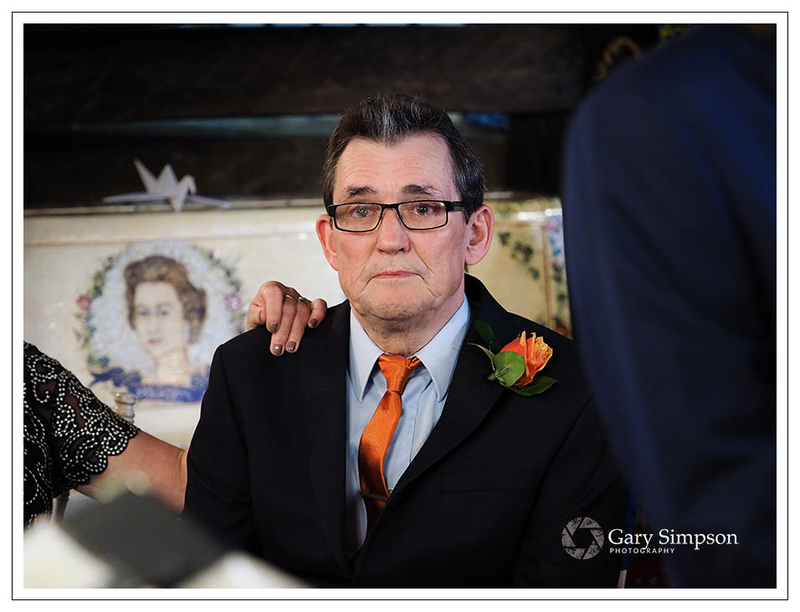 Thats the beauty of documentary wedding photography, it never holds up the flow of a wedding and allows me to capture the days as it unfolds. 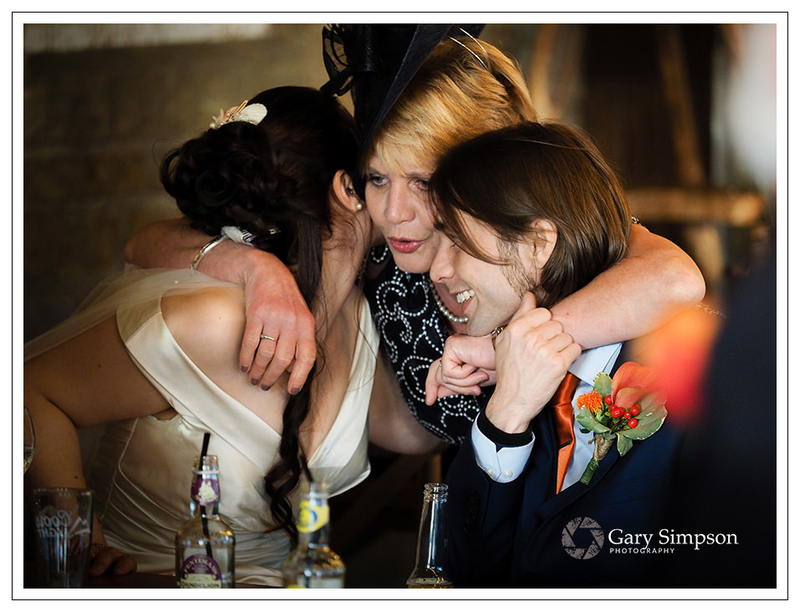 Its also the perfect approach if you are a little camera shy. 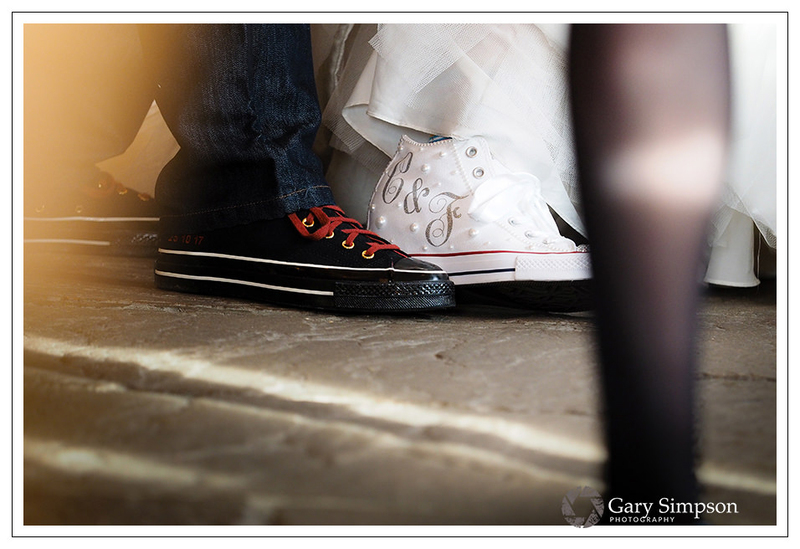 Would you like your Crossbutts wedding photography to be captured in this style. 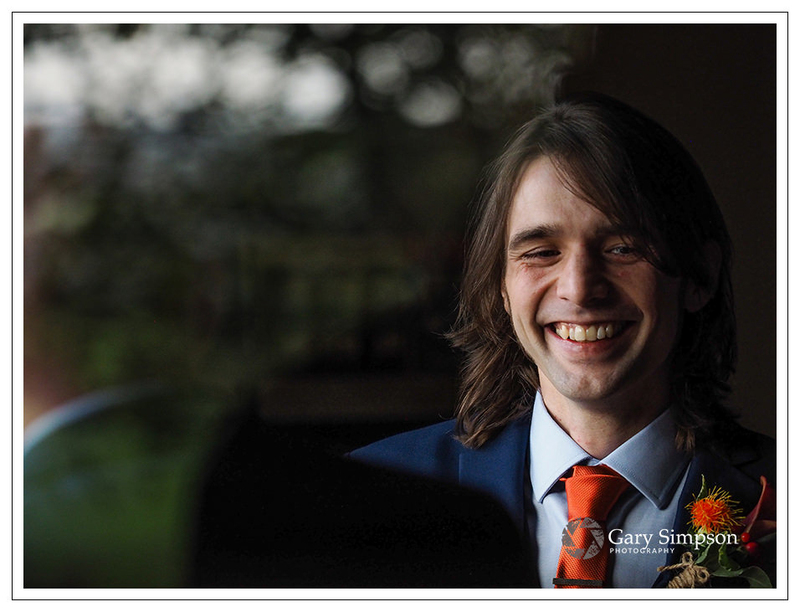 If so, then do check out some other areas of my website. 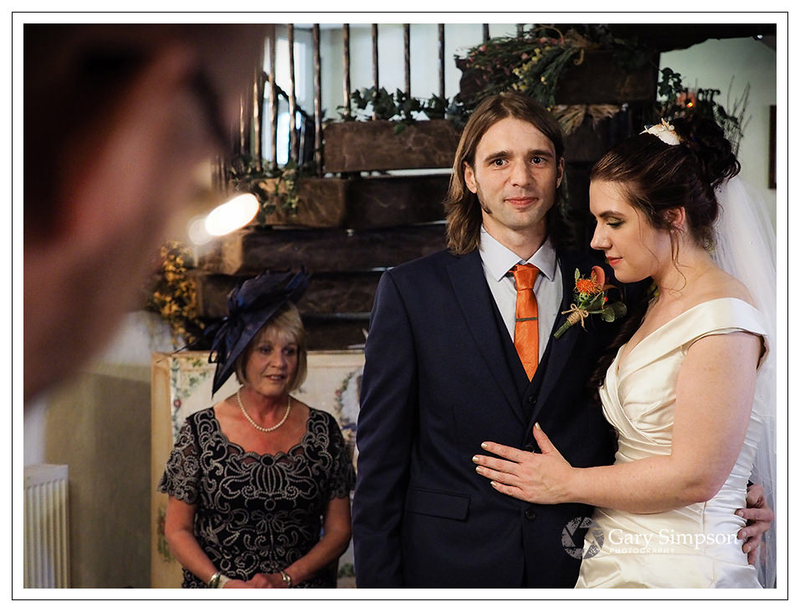 Also, scroll down to see just how i captured Freya and Chris’s day at Crossbutts. 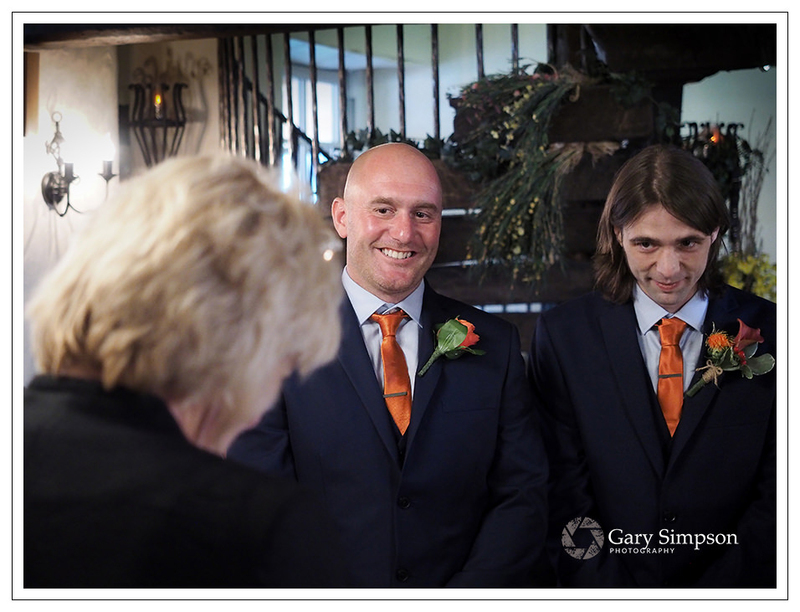 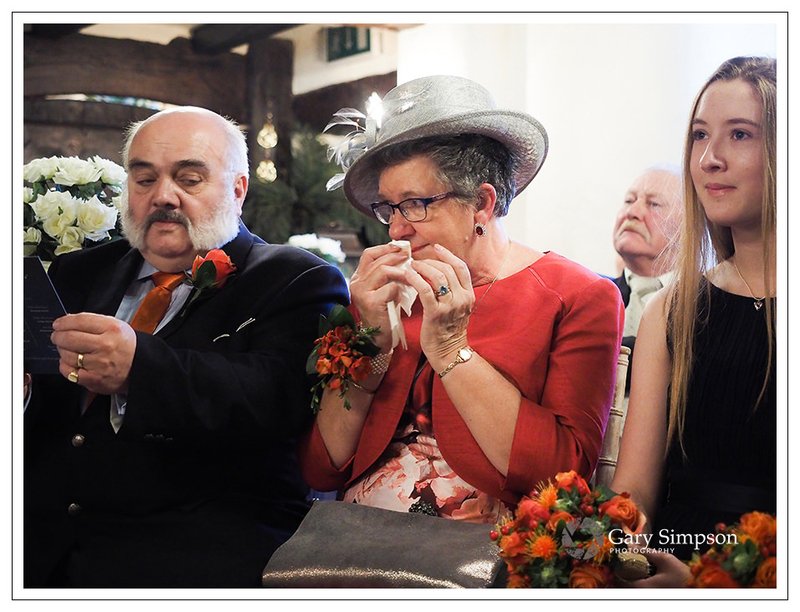 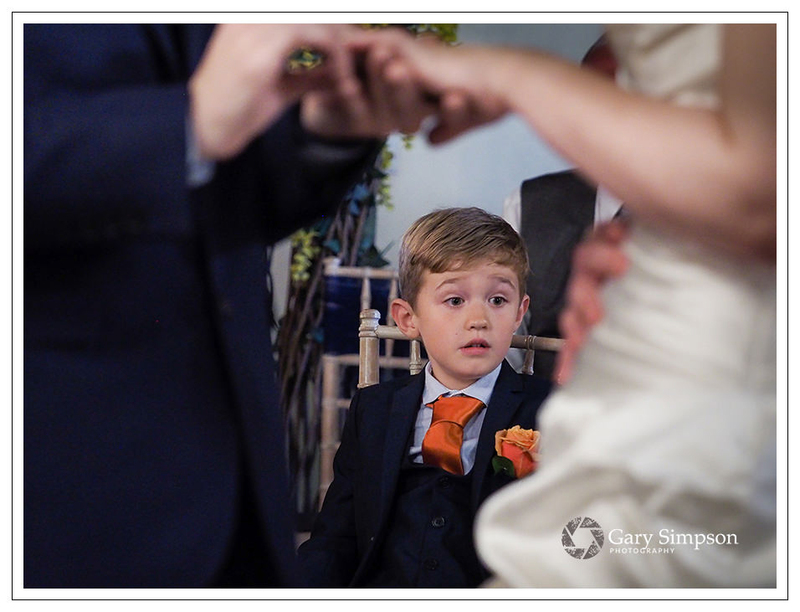 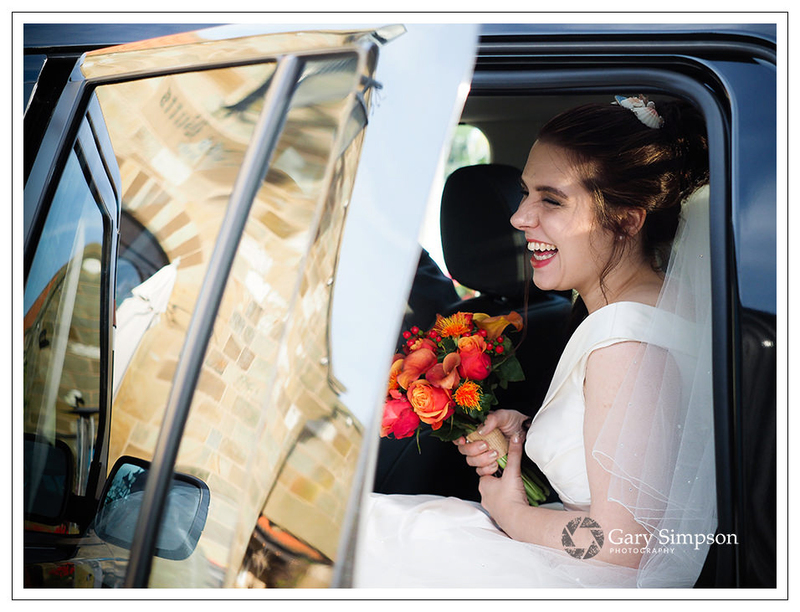 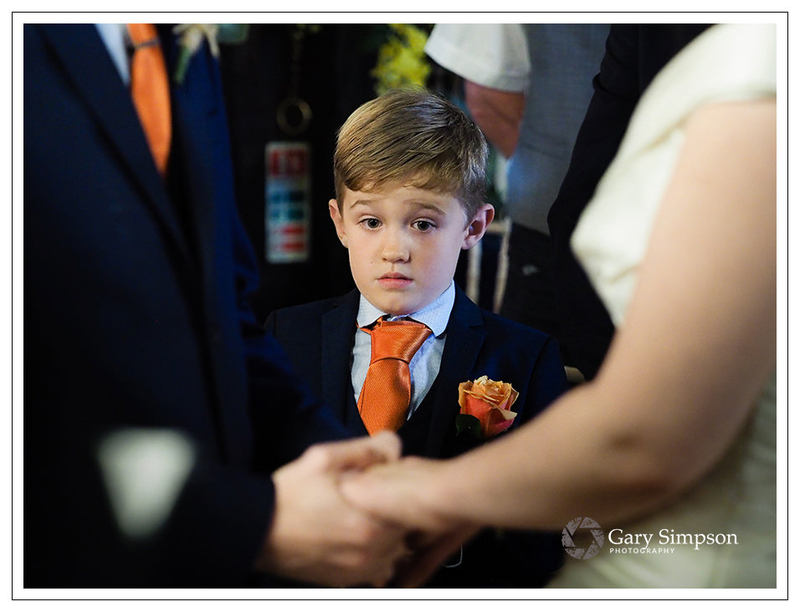 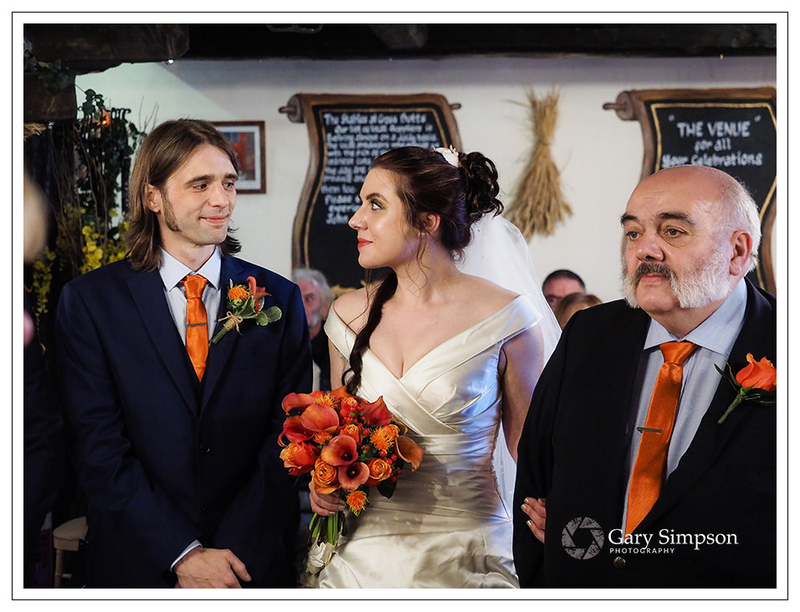 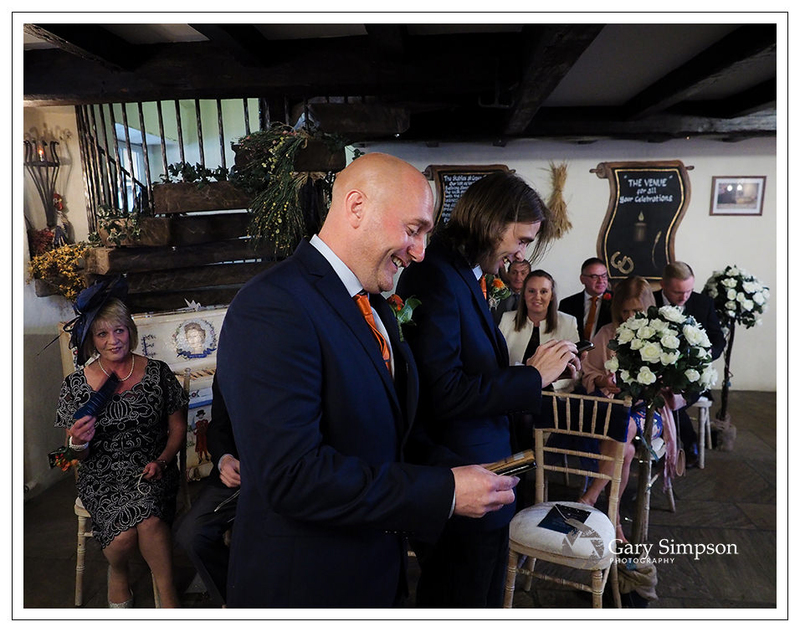 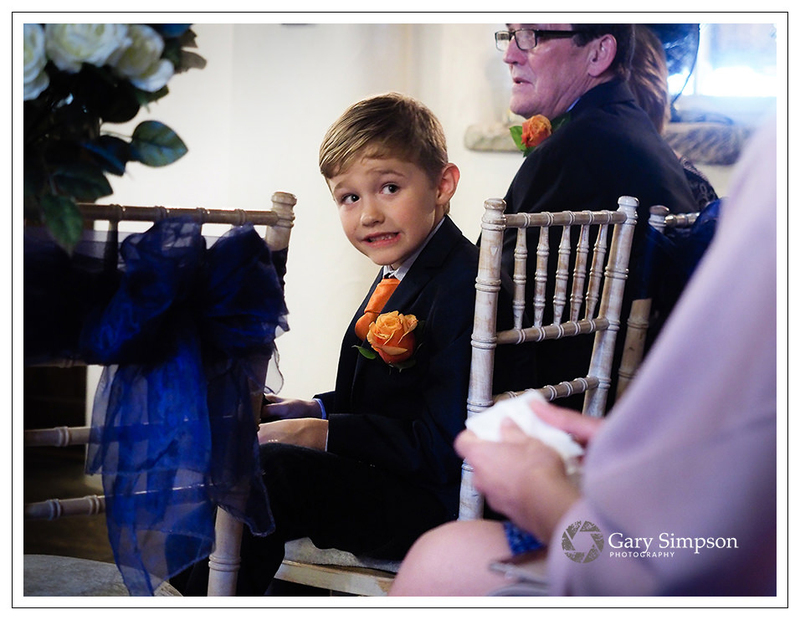 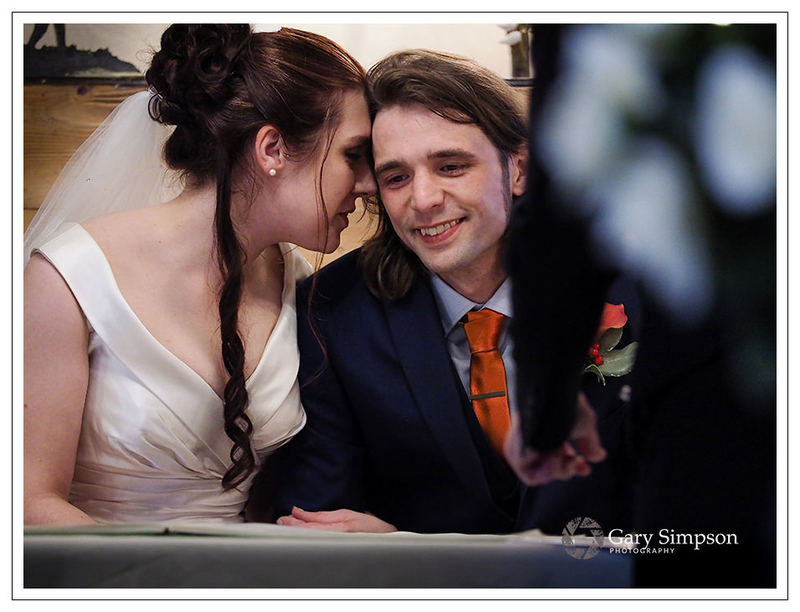 The following photo’s are just a tiny reflection of their day but should give you some insight into how work, my style and approach to each and every wedding. 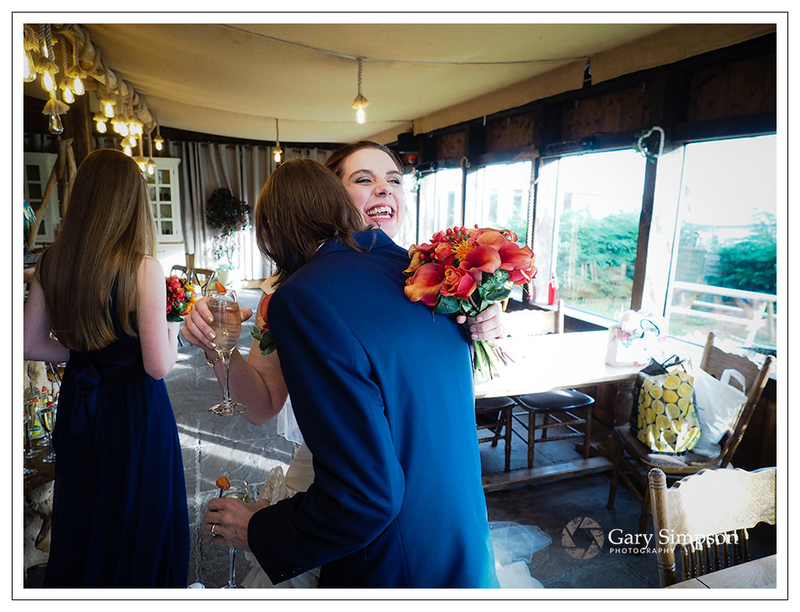 Head over to Anna & Daniel’s wedding which is another from Crossbutts to get a feel of what it is like to get married at this great venue. 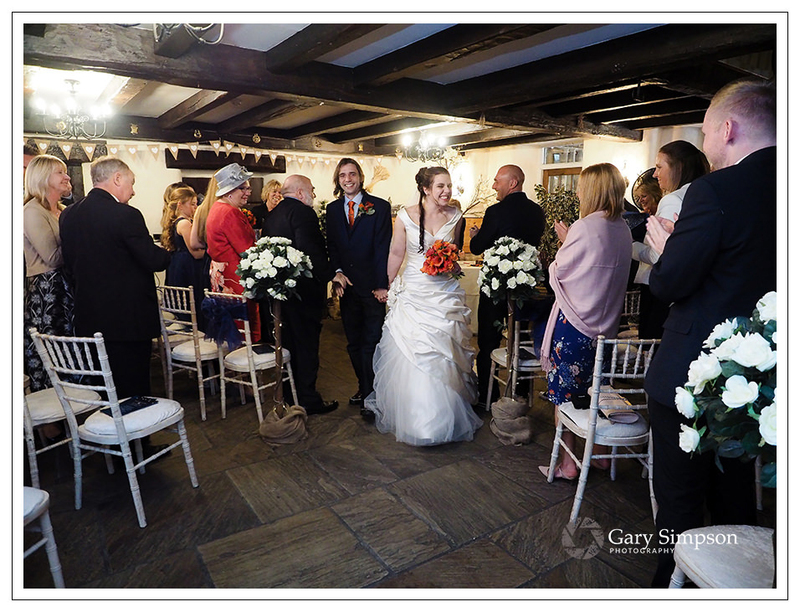 If you are planning a wedding here then please do get in touch.